Green Juice A Day - 2/7 - It's a Daily Habit! Green Juice Recipe Here’s a green juice I made today. It gave me the boost I needed from feeling under the weather. Like and share this great immunity booster! 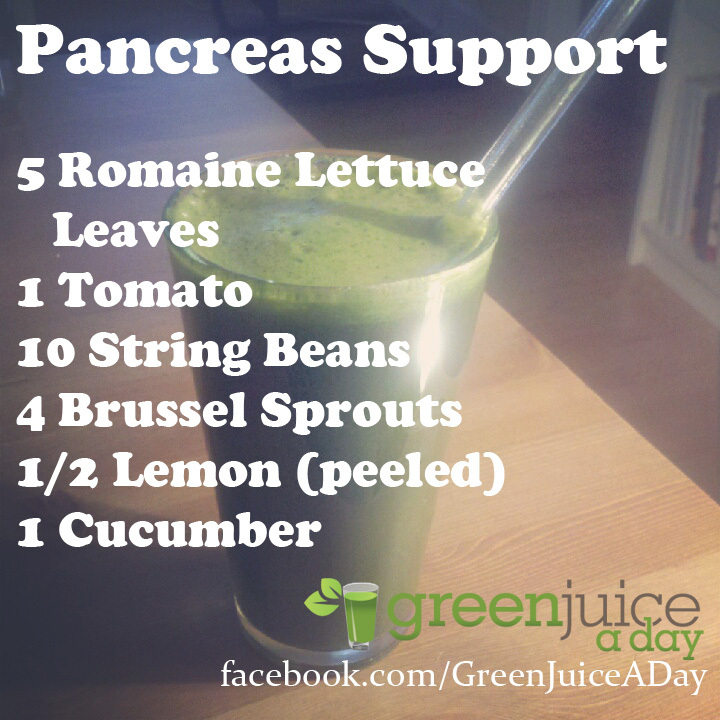 For more green juice recipes like this one click here. 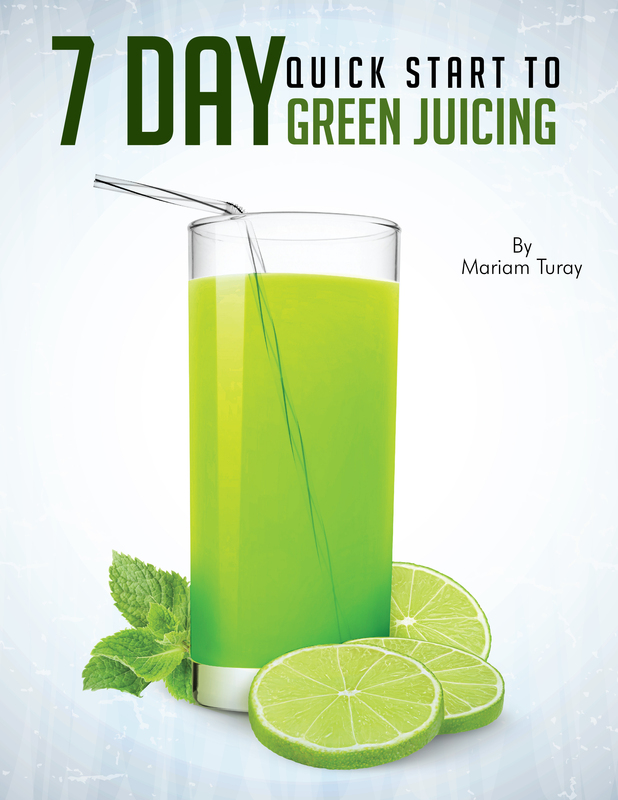 Green Juice Recipe This green juice recipe calls for dandelion greens, a traditional remedy for cleansing the liver.